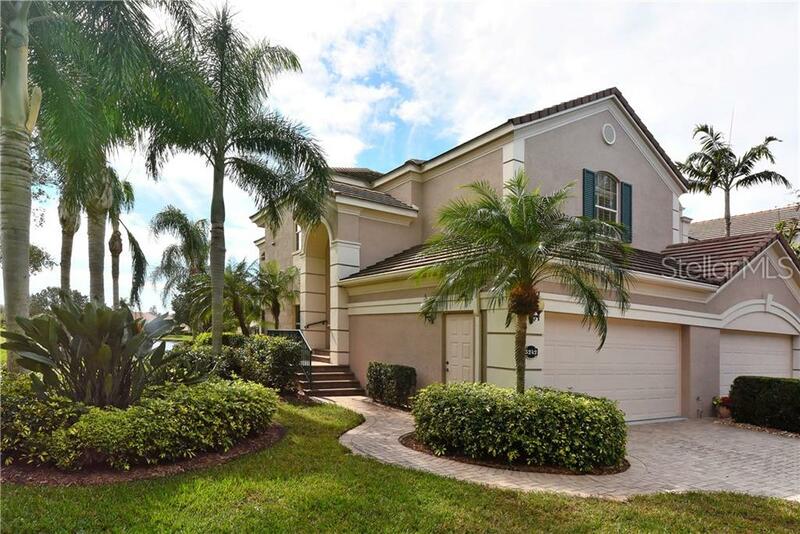 Perfectly set on a waterfront lot in the gated community of Villagewalk this beautiful home is now available. 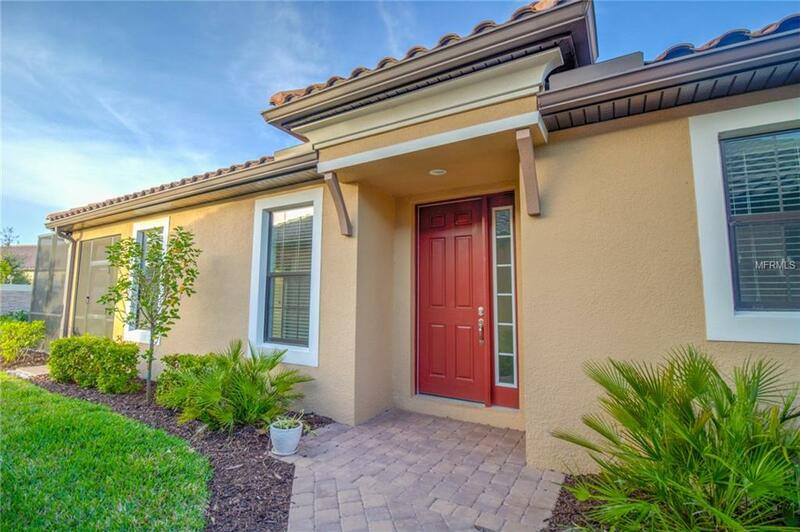 Ideally located, immaculate Oakmont home is a short walk to the Clubhouse. 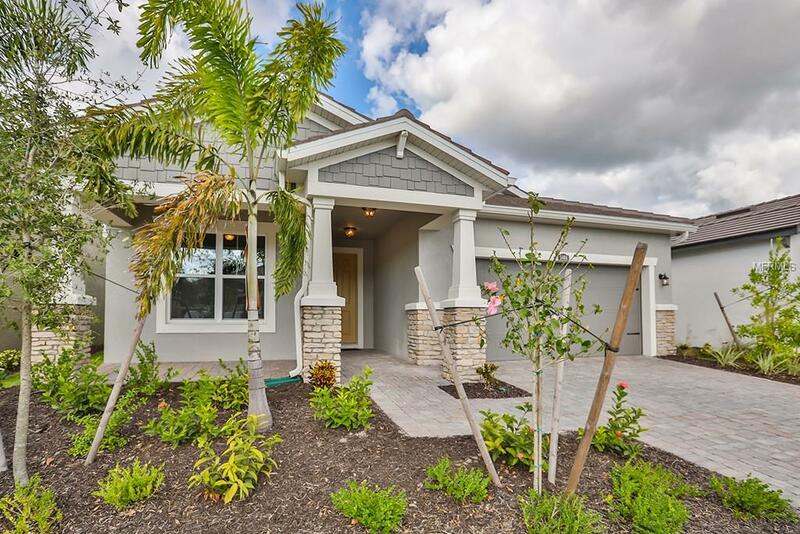 Explore this 3 bedroom home with its many details and features that set this home apart from others. Boasting 10' & 12' ceilings, custom built entertainment center in the great room, crown molding and custom built-in bookshelves in den. 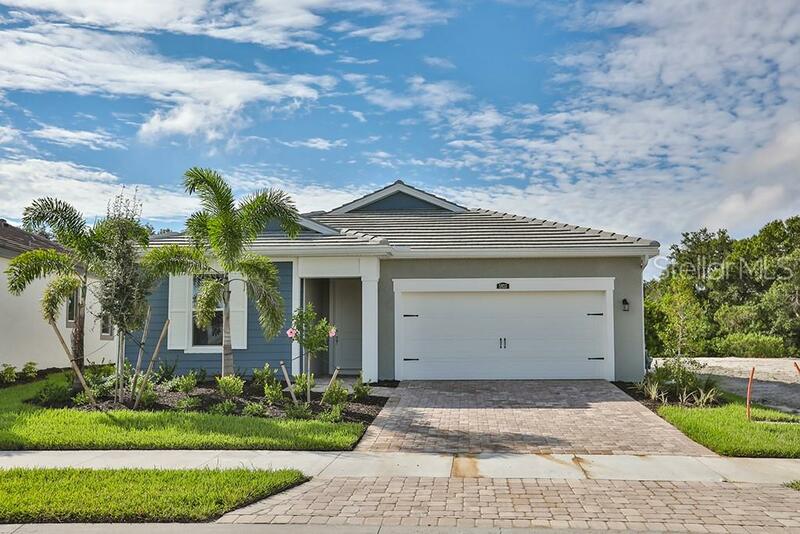 Your private covered lanai and large screen enclosure are perfectly set on a beautiful lakefront lot. 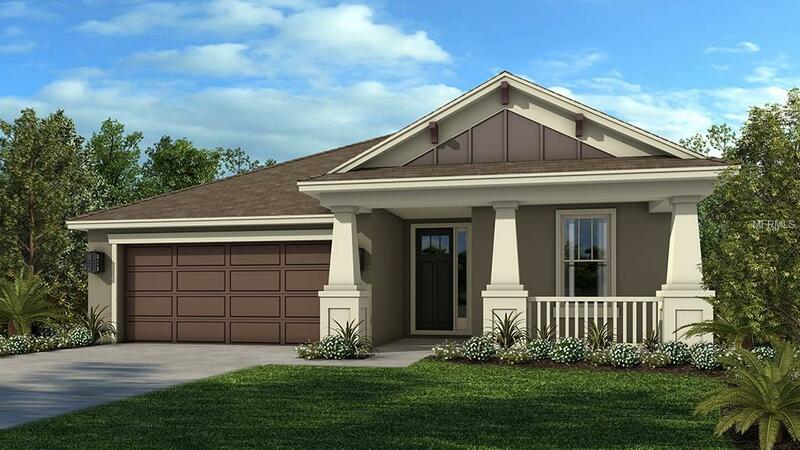 This DiVosta built solid poured concrete & steel construction home is great for "that peace of mind." VillageWalk is a resort style community that offers a Clubhouse with card/meeting/party rooms, state of the art fitness center, GEO thermal heated resort style and lap pools, 6 har tru tennis courts, Gift shop , restaurant and miles of walking trails along our many lakes.